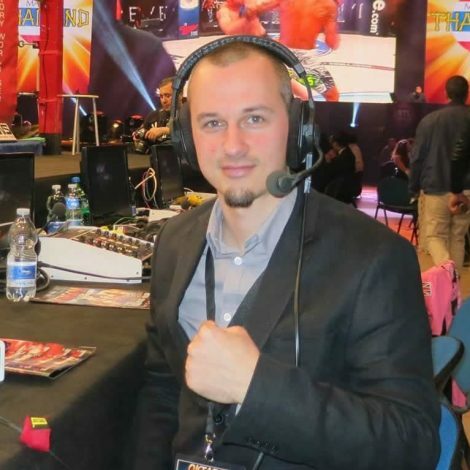 Daniel Austin is a TV commentator, journalist and podcaster for the FightBox TV channel. He is the host of The FightBox Podcast, an interview show where he talks to top fighters from around the world in all fighting disciplines. He did professional wrestling for 15 years, competing in nine different countries. Born in Erie, Pennsylvania, USA, he later moved to Poland, where he now resides and where he started the country's first ever pro wrestling promotion in 2009, Do or Die Wrestling.